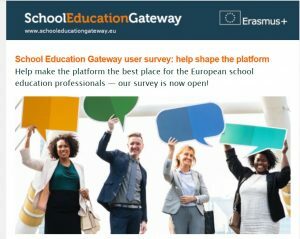 The September Newsletter published by the EU School Education Gateway was dedicated to language learning. 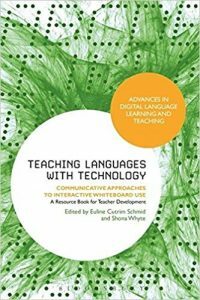 One of the featured articles entitled ‘Loquor ergo sum: new ideas for language teaching’ listed the iTILT project ‘Interactive teaching in languages with Technology’ as an example of good practice of promoting technology supported approaches in language learning. At TELLConsult we are proud to have initiated the first edition of the project and to have been partner in iTILT2. 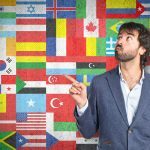 This entry was posted in Books and Journals, Erasmusplus, TELLConsult_Projects, TELLConsult_Training and tagged CPD, edtech, interactive, iTILT, IWB, language education, tablet. Bookmark the permalink.